Actor Milind Soman, who has starred in many Marathi films, on Friday heaped praise on the regional film industry for producing quality cinema under limitations. “I really appreciate the Marathi film industry. 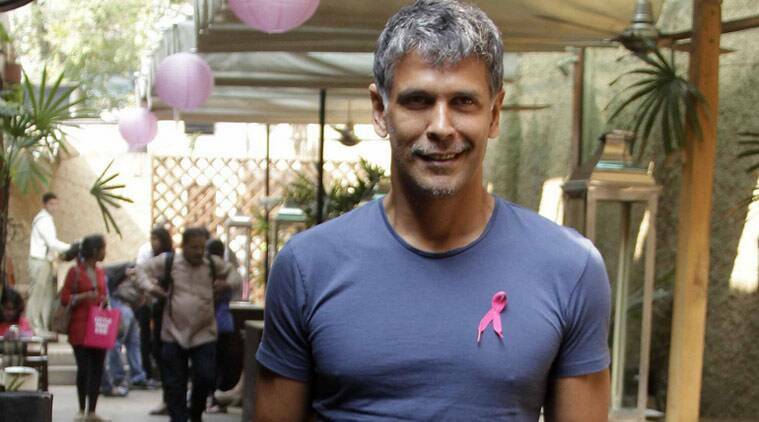 They make very good films in limited budgets and constrained situations,” Milind Soman said. “I have done Hindi films, south Indian films and international productions. But I really appreciate the Marathi film industry. I have done a few Marathi films. They make very good films in limited budgets and constrained situations,” Soman told the media here. “I feel very happy as I am a Maharashtrian,” the 50-year-old fitness enthusiast said while introducing a brand of innerwear for men. The “Bheja Fry” actor recently won the title of ‘Ironman’ after successfully completing a triathlon touted to be one of the world’s toughest. His repertoire of Marathi films include “Samhita”, “Gandha” and “Nagrik”.